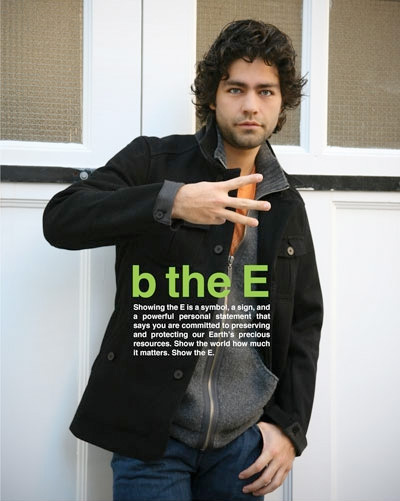 I am going to roll up in my hood, where blue bandanas tied on street signs mark territory, and throw those Crips my Earth Day gang sign, just like Adrien Grenier. BBC is hooking you up with a free HD episode of Planet Earth on ITunes. earth day gang signs making me kind of nauseous.